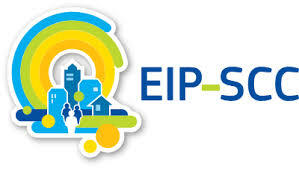 The EIP-SCC Matchmaking initiative is a tool to accelerate investments in the Smart City panorama. The matchmaking is designed to facilitate interactions between actors in the urban development of smart initiatives and the financial sector through one-to-one discussions. can anticipate such resources in exchange of a long-term repayment schedule. can choose in some cases to directly invest in the project (i.e. equity or quasi-equity), therefore bearing some of the costs themselves and not simply anticipating them. The range of opportunities is very vast, and, most importantly, the matchmaking enables to create relationships between project promoters and financial institutions that can accompany the development of the project until its actual implementation, ensuring a successful financial support.